Your Backyard Farming Experience Begins Here! 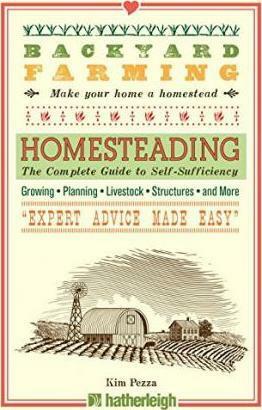 Join the Backyard Farming Movement and Turn Your Home into a Homestead! ...and many more tips to help you achieve success. More than ever, people everywhere are making a return to the farming lifestyle: Homestreading is your first big step to joining the growing movement of these homemakers looking to a healthier, happier way of life--and it starts right in your own backyard. Backyard Farming is a series of easy-to-use guides to help urban, suburban, and rural dwellers turn their homes into homesteads. Whether planning to grow food for the family or for sale at the local farmers market, Backyard Farming provides simple instruction and essential information in a convenient reference.